I hit the 20 pound loss point last night! 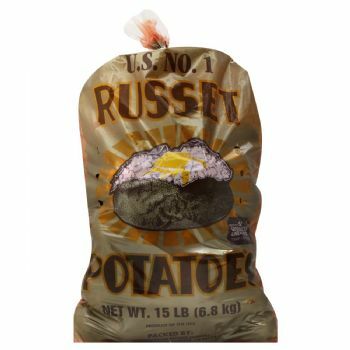 If you look at a sack of 15 or 20 pounds of potatoes you can see that it is a lot of size to go down. I have been on the Sparkpeople diet and fitness plan, with the Alli diet plan, and have been on the apple cider vinegar diet since November of 2016 for the loss. Also I have been doing 3 or more days a week at Gold's Gym as a New Years Resolution I have not broken. Congratulations on your awesome transformation! Awesome job on your weight loss journey. Keep going strong.